Gordon Currey is a seasoned yachtsman and past Commodore of the Fairey Owners Club, with 30 years' experience in classic boat brokerage. 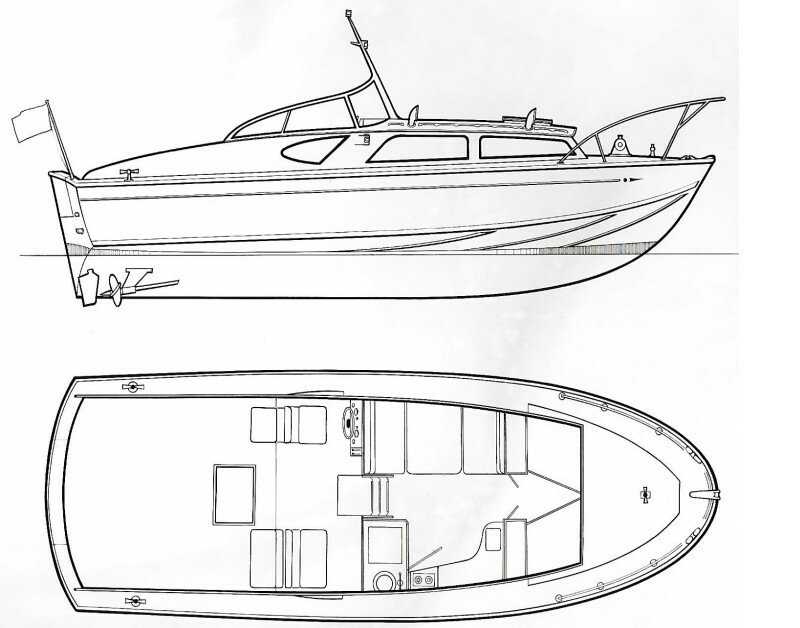 An expert in the Fairey build from powerboats to dinghies, Gordon has a wealth of experience creating Spearfish from the military version, and has refurbished and re-engined countless numbers of classic motorboats. From an early age he was introduced to pre-war Ray Hunt powerboat designs - his father, Charles Currey, being the originator of the Fairey boat factory at Hamble. This knowledge and experience of the classic Fairey powerboats, coupled with a detailed understanding of the classic boat upkeep, spares and problems, has provided the rock-solid foundation for the classic yacht brokerage he specialises in today.